John Hightower, Attorney at Law is in your corner for criminal defense. 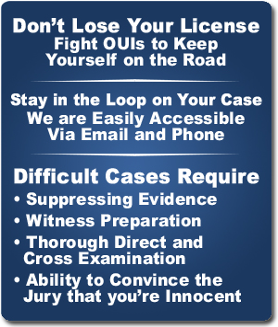 You need a strong criminal trial attorney to help you navigate the complex ins and outs of the legal system. Let Attorney Hightower help you out of troubled waters. • Was the stop legal? • Was there a marked lane violation that did not happen? • Did the officer have cause to search your person? • Was the field sobriety test properly administered? • Did the officer invoke implied consent properly? • Was the breath test properly administered? Successfully represented alien facing mandatory sentences and deportation in drug trafficking case. Contact us right away in Randolph, Massachusetts, to speak with us about your criminal defense.